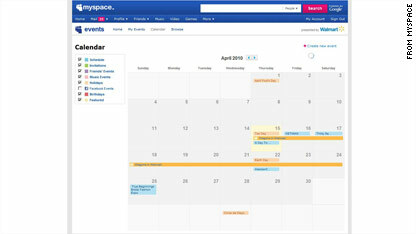 Social media around the world: MySpace out, QQ in? I love this map of social media around the world, posted at ReadWriteWeb this week. The most interesting tidbit is the fact that QQ - not Facebook or MySpace or Twitter - is the largest online social network in the world. 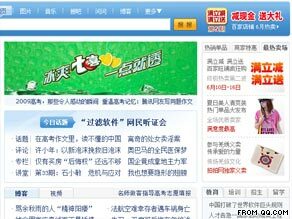 The site has 300 million users and is the biggest network in China. Also of note: the site says Facebook officially has "colonized Europe," and MySpace has "lost its leadership everywhere (except Guam)." You can find some more background on MySpace's slip from the top of the social-media world with this CNN.com story. The BBC has some good info on China's requirement that all computers have a screening software. I wonder what impact this will have on online discourse. Check out some of the sites from around the world and let me know what you think. Any interesting ideas we should adopt in the U.S.? Hey, blog readers. Check out today's CNN.com story on MySpace, in which a bunch of tech writers say it's unlikely the big social network will be able to make a comeback. Its popularity has flatlined, and, if you think about it, Web sites almost never make a comeback once their coolness starts to wane. But what do you think? Is this it for MySpace? What do you like and dislike about the site? 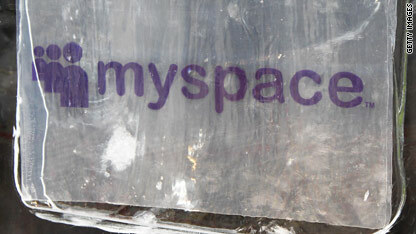 There's always a chance MySpace could prove its skeptics wrong. Or it could bounce back as something a bit different. Take Friendster for example. The early online social network was hugely popular in the U.S. and then seemed to disappear. Now it's one of the hottest Web sites in Southeast Asia, with its execs working from Australia, not San Francisco. 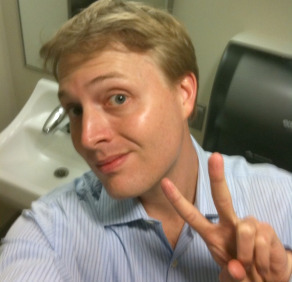 And one last bit of fuel for the conversation: Check out what seems to be the MySpace page of the site's new chief executive, Owen Van Natta. What do you think? For even more background, see Van Natta at a recent Wall Street Journal tech conference here. Or, chat about MySpace at CNN's iReport.com.